It is very important to arrive 10 minutes early for your appointment in order to complete any registration forms or updates necessary. Please remember to schedule annual exams several months in advance. We will try to reach you if we expect a delay or need to reschedule your appointment due to an emergency. Due to circumstances beyond our control this is not always possible and we appreciate your understanding. 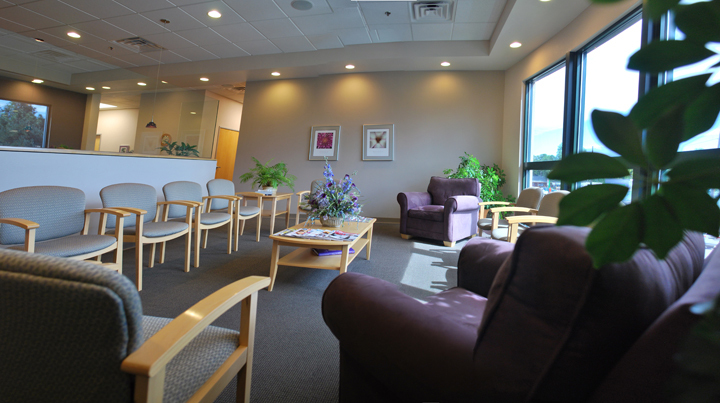 As a courtesy to other patients, we may need to reschedule your appointment if you arrive more than 15 minutes late. The doctors are on-call for EMERGENCIES. They can be reached after hours by calling 303-776-5820. Medications cannot be refilled after hours or on weekends. We realize that good communication benefits both doctors and patients; therefore we have these suggestions for messages. Please leave detailed information with our receptionist regarding the nature of your call and phone numbers where you can be reached during the day and evening. We will try to return your call as soon as possible, which may be at the end of the day. If we are out of the office, non-emergent messages will not be answered until the next business day. We are able to refill medications Monday-Thursday from 9am to 5pm. Medications can be refilled until your next exam is due. You may obtain a written prescription to mail in or fax. Your insurance company determines whether you will receive a 30 or 90 day supply of your medication, therefore we recommend you contact them with any questions you may have. If you have any additional questions about our practice in Longmont Colorado, please call us.